This vintage beer poster was created in 1860 to promote the Jacob Geiss Brewery in Yuba County, California. 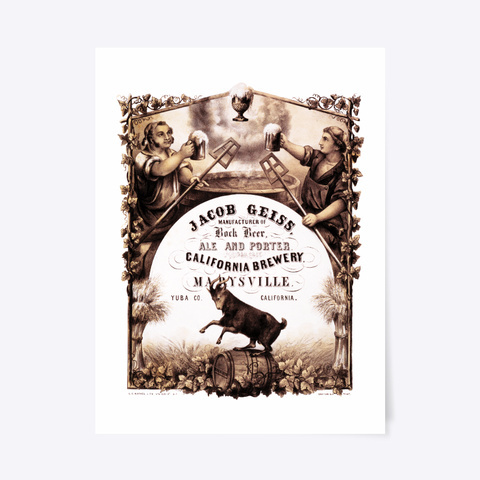 Jacob Geiss brewers was a California Brewery that manufacturered Bock Beer, Ales and Porters. 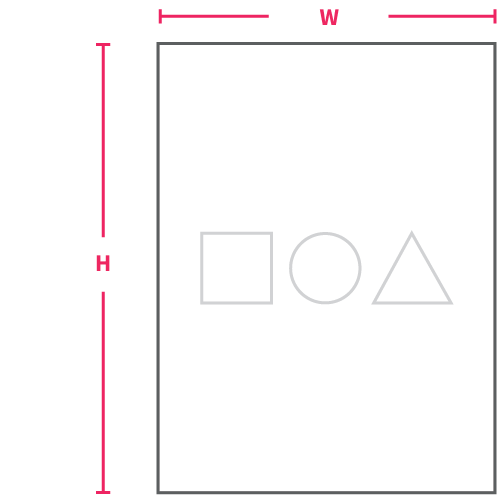 This beautiful reproduction of the original poster is only available for a limited time, so buy it while you can.